KTR-833 — Epitope Diagnostics, Inc. This ELISA (enzyme-linked immunosorbent assay) kit is intended for the quantitative detection of human anti-TPO autoantibody (IgG) in serum. The presence of this autoantibody together with clinical findings and other laboratory tests is a useful aid in the diagnosis of autoimmune thyroid diseases such as Hashimoto's Thyroiditis and Graves' disease. Measuring serum autoantibodies against thyroglobulin (Tg) and thyroid peroxidase (TPO) to aid in the detecting and monitoring of autoimmune thyroid disease is a routine practice. Serum anti-TPO autoantibody and anti-Tg autoantibody are fund to be well-correlating with histological changes in Hashimoto's thyroiditis. Clinically, positive anti-TI autoantibody is detected in patients with chronic thyroiditis (70-90%), primary hypothyroidism (~60%), thyrotoxicosis (~50%), and thyroid tumors (~17%). Anti-Tg autoantibodiy is mainly identified in patients with Hashimoto's thyroiditis and Graves' disease (40-70%). Although ELISA technology has applied to detecting these autoantibodies, the high background in normal populations decrease the clinical diagnostic sensitivity and speicificity. 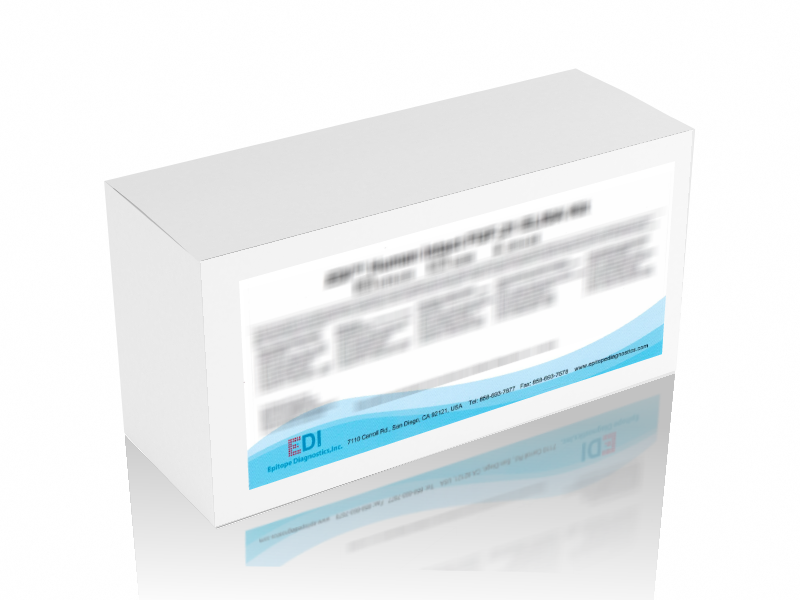 This highly sensitive EDI™ anti-TPO autoantibody ELISA kit was developed with proprietary technology that leads to a very low reaction background in normal populations, and thus increases the clinical diagnostics sensitivity and specificity.